This is just a sample of the schools we have successfully delivered courses to. 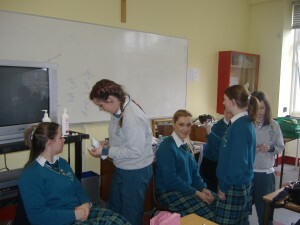 The full day beauty workshops are run in a very friendly, but informative manner. Cost includes all beauty products, handouts and materials required for the day. Up to 25 students per class. Comments from St Paul’s Secondary School, Greenhills.